NetEnt has been at the forefront of online gambling development for years now, and it never stops revolutionizing the products it offers. 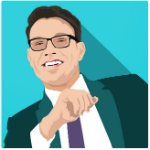 The latest product this game developer brings to the table is the NetEnt Live Mobile. Though the company constantly releases high-quality slot games like the Guns N Roses slot and has been helping online casinos with their background infrastructure, introducing a live dealer casino optimized for mobile use is the company’s first foray into live gaming. NetEnt’s experience has made them good at delivering great offerings and Live Mobile is looking to be a good one. 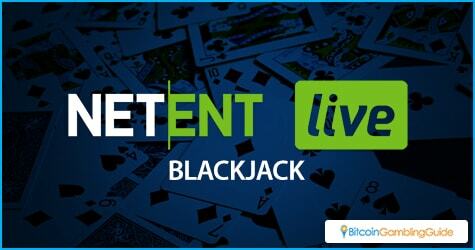 NetEnt takes the live casino gaming experience to the next level. With its technical expertise, NetEnt managed to create a gem that will have players keep coming back. Tablet and smartphone users can currently enjoy the live roulette games being featured. Further development will add blackjack to the mix. For use with iOS and Android platforms, NetEnt Live Mobile delivers state-of-the-art gaming excitement. With a platform that supports up to 25 languages and services 22 countries, Live Mobile uses NetEnt’s Chroma Key technology to enable enhanced graphics, allowing players to shift from landscape mode to portrait mode. With good-looking models and quick video streaming, players will enjoy the live experience that Live Mobile delivers no matter the size of the screen. NetEnt’s team of experts can ensure that the live experience is an excellent one. Experienced players also assisted in developing the system so that players can be sure that they will have the time of their lives. How this will NetEnt improves Bitcoin gambling with its Live Mobile product is something to watch out for. A lot of online gamblers are satisfied with playing with the online games being offered. However, there are quite a few people who want to play games with live dealers. 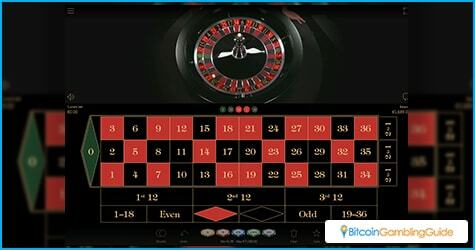 There are several reasons some Bitcoin gamblers prefer the live casino experience. First, live casinos add a human factor to online gambling. Most of the time, when online gamblers are playing at an online casino, they are up against software. This gives gambling an impersonal feel. With an attractive woman dealing the cards or announcing the results, people feel like they are really in a casino. The second reason is that some online gamblers feel that they can trust the live casino process more. With a live casino video, players can see the dealers shuffle the cards or spin the wheel. Online gaming software is not as transparent and this makes some people distrust it. Finally, live casinos often give a chance for online gamblers to interact. For many online gambling is a solo experience. The only online casino game that has multiple players is poker. However, live casino games are held in virtual rooms where interested players congregate and place their bets. The dealer gives each player their hand of cards or moves their chips on the table. Sometimes, there is even a mini-chatroom on the side.